Accounting software not connected to your FundThrough account? No problem. To access your credit limit, simply upload an invoice to your dashboard. Once we've reviewed it, your invoice will be available for you to fund from your dashboard at any time. Log into your account and go to the "Invoices" tab. 2. 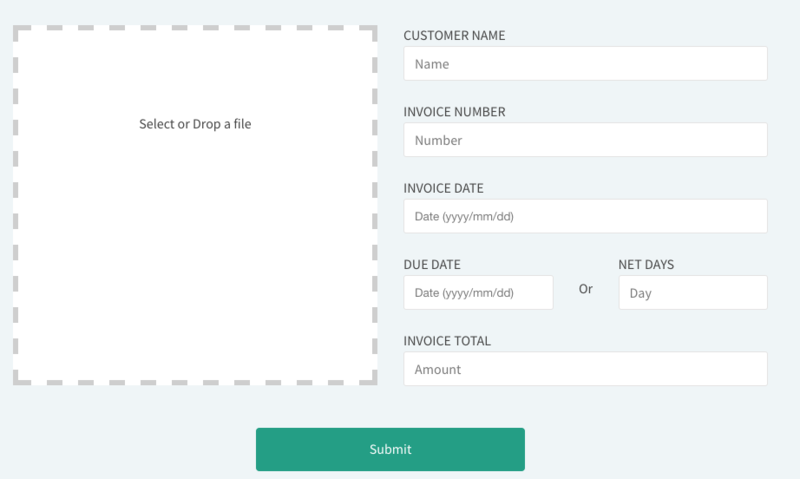 Click "Add an Invoice" and fill in the required details. Once submitted, the invoice will be sent to us for verification. 3. Once we've reviewed it, we'll notify you that your invoice is available in your dashboard for funding at any time! As always, please feel free to reach out if you are unable to use the add invoices form or you have any questions. You can also check out our handy Knowledge Centre for answers to frequently asked questions.